When an attorney takes the time to truly understand a client’s trade she develops a greater understanding of how each of the organization’s legal issues affects its bottom line. 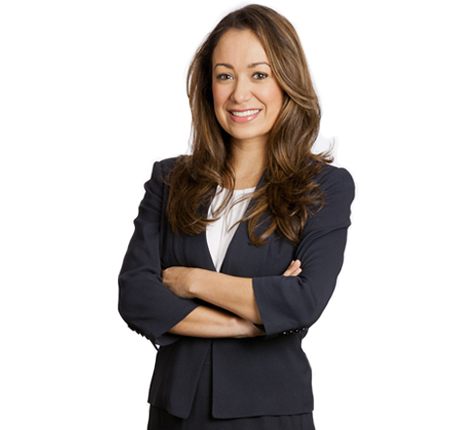 Sulema goes this extra mile for her clients and further, often spending her own time becoming well-versed in the factual or legal issues presented in each case. She defends clients in various litigation matters, including premise liability, products liability, personal injury claims at large construction sites, bad faith and extra contractual claims related to insurance coverage, legal malpractice, breach of contract and breach of fiduciary duty. Prior to joining the firm, Sulema worked at the Cook County State’s Attorney’s Office where she divided her time as an assistant state’s attorney between the domestic violence division and the criminal appeals division. She regularly volunteers with the Trial Advocacy program as an assistant trial team coach. She is also a volunteer and event host for the Chicago Metropolitan Battered Women’s Network.